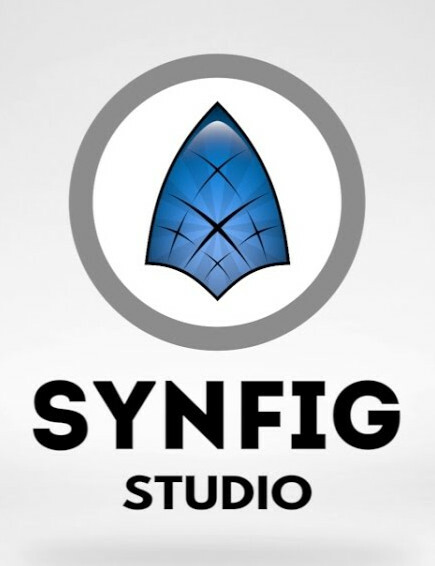 This is a place to ask technical questions about Synfig Studio. For bug report please consider to use our bugtracker at GitHub. For animation-specific questions please use community forms. I downloaded it but I cant open it . Why are you not an identified developer for Mac?